In 1979, a group of labor organizers protested outside a Ku Klux Klan screening of the 1915 white supremacist film, The Birth of a Nation. 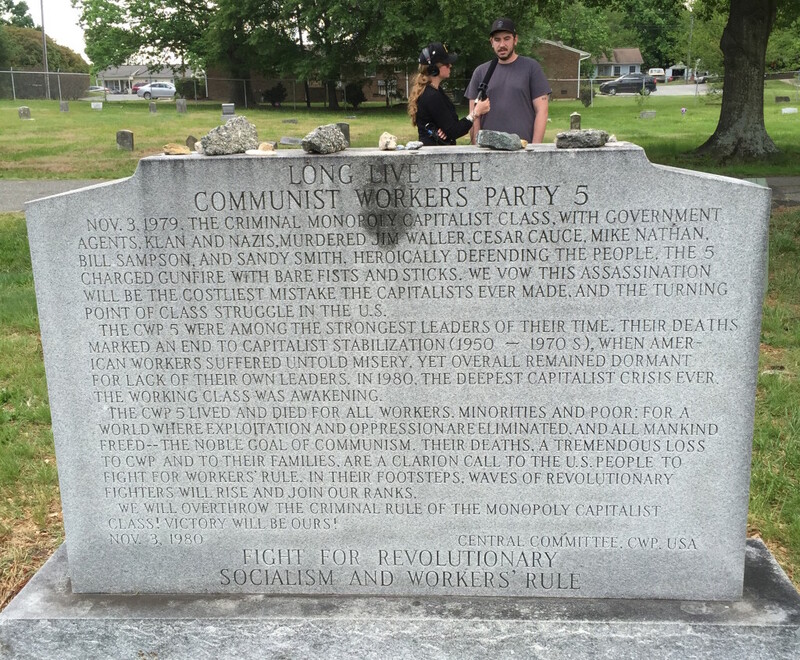 Nelson Johnson and Signe Waller-Foxworth remember shouting at armed Klansmen and burning a confederate flag, until eventually police forced the KKK inside and the standoff ended without violence. 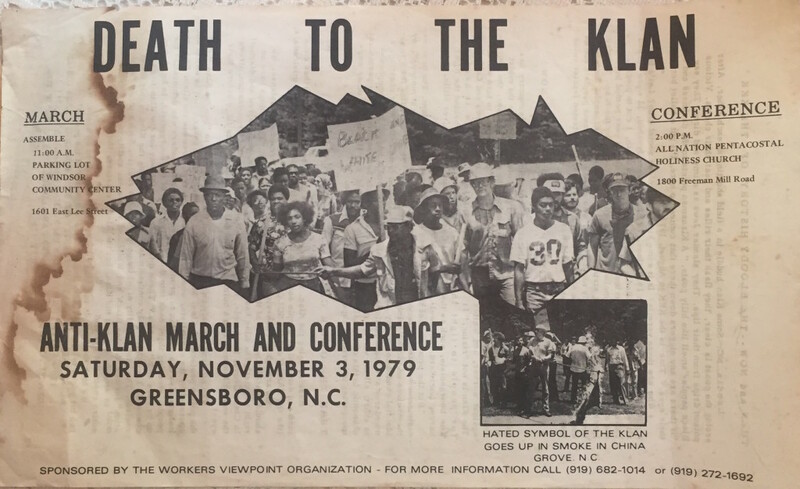 The labor organizers felt they’d won a small victory, and planned a much bigger anti-Klan demonstration in Greensboro, North Carolina. They advertised with the slogan: “Death to the Klan” and set the date for November 3rd, 1979. As protestors assembled, a caravan of nine cars appeared, and a man in a pick-up truck yelled: “You asked for the Klan! 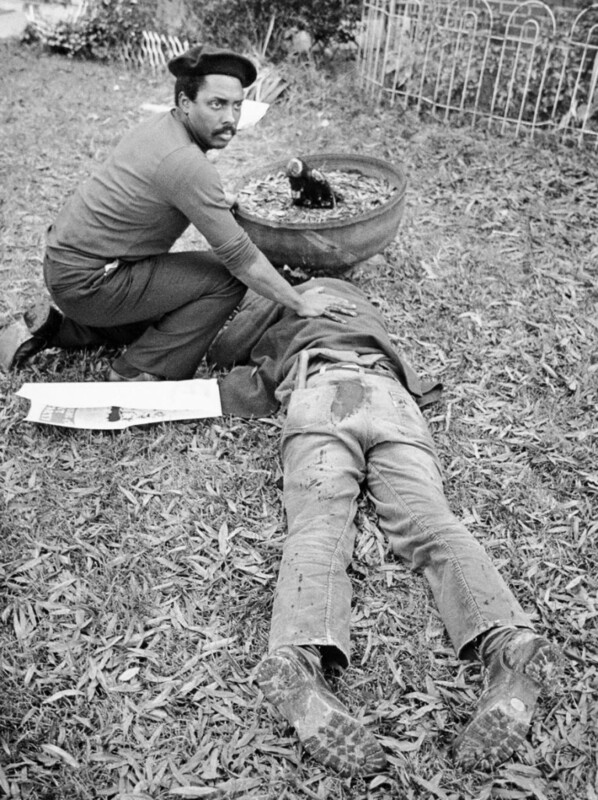 Now you’ve got them!” Thirty-nine shots were fired in eighty-eight seconds, and five protestors were killed. 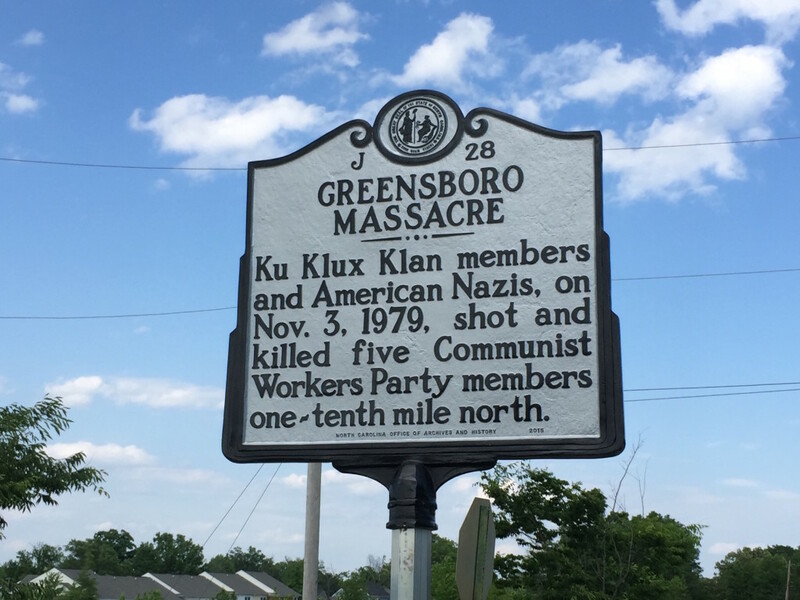 The city of Greensboro is still grappling with the complicated legacy of that day. 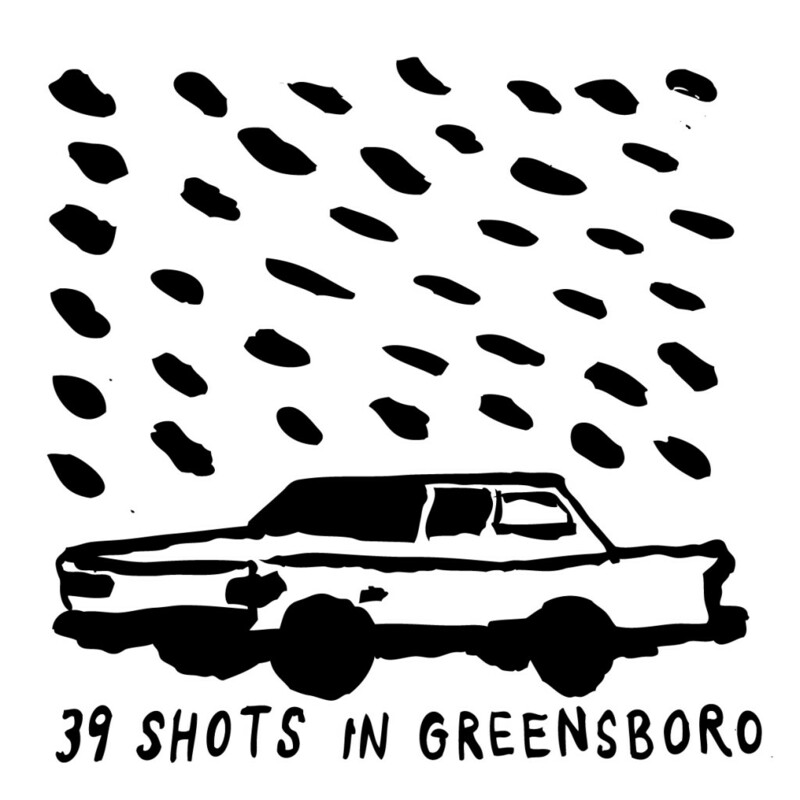 The Greensboro Truth and Reconciliation Commission’s full report is available online. Today, Reverend Nelson Johnson is a pastor with Faith Community Church and serves as the Executive Director for the Beloved Community Center of Greensboro, which advocates for social and economic justice. Signe Waller-Foxworth is the author of Love and Revolution: A Political Memoir. Eric Ginsburg is the associate editor at the Triad City Beat. For this story, we also interviewed Elizabeth Wheaton, author of Codename Greenkill.